Looking for ways to better your business ? Is Investing in your vehicle wrap important ? Let us explain. Lets us explain the benefits behind wrapping your vehicle. Your vehicle is repeatedly seen throughout the day , a large percentage of those people are potential clients. The people who see your vehicle the most are usually locals in the area. Local marketing always has sufficient results , people feel more comfortable hiring locals. Wrapping your vehicle will attract attention without any disturbance , look at your vehicle wrap as a mobile billboard. Everywhere you go you are spreading your companies name. Not many people care much for a plain white van on the road , so allow us to help. Bold writing and bright colors may be your best friend when it comes to designing your graphic. Colored vehicle wraps attract the eye , and make your vehicle stand out on the road. Your company name should always be fully legible , along with contact information , and social media handles. Following these tips will increase your business rate , and make contacting you that much easier for potential clients. Vehicle wraps vary in price , depending the vehicle you choose to wrap. 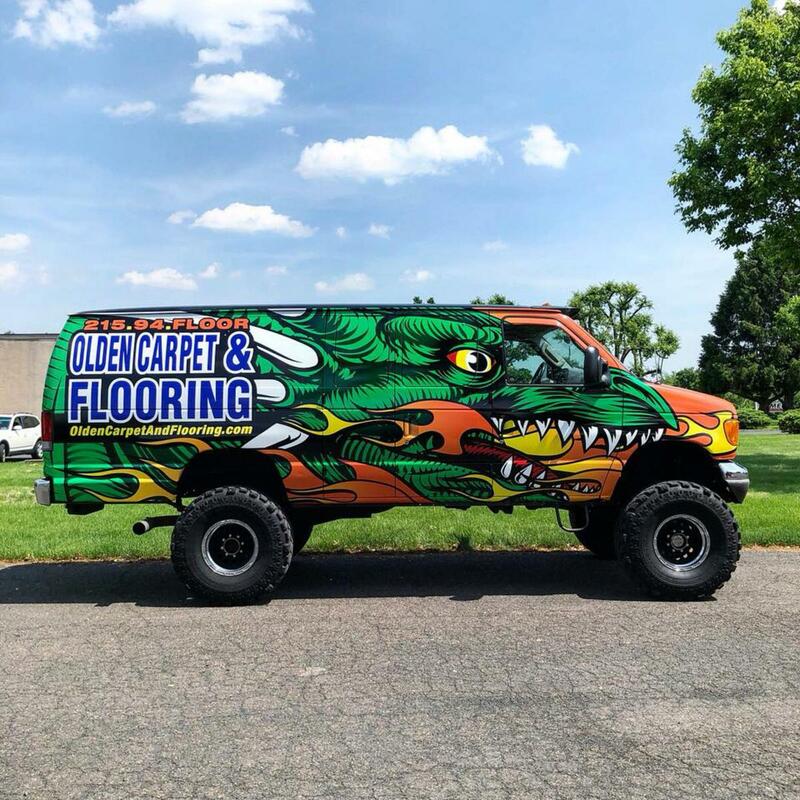 The major benefit of a vehicle wrap is you own it ! Unlike commercials , and billboards , there are no reoccurring fees.